Free Sample Pack Of Wristbands! You are here: Home / Freebies / Baby Kids / Free Sample Pack Of Wristbands! GO HERE And fill out the form to receive a Rapid Wristband sample pack. Sample pack includes several different band colors, all are different wristband styles, and examples of their bagging and keychain options. 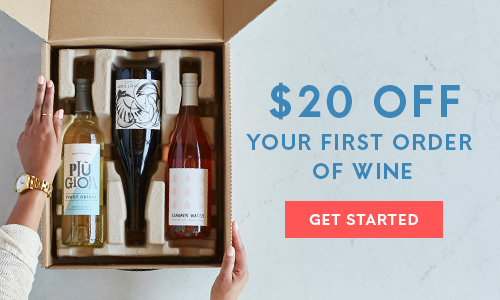 $20 of your first order!